Little Projects, a Melbourne-based development, is an international award-winning property development business that has enjoyed successes in commercial, inner city, and land subdivision developments. 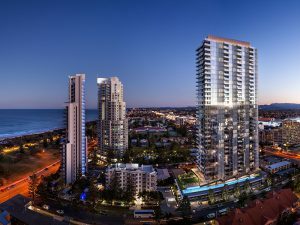 Their commitment to quality, hiring and working with industry leaders, and strong financial investment has lead to some of the most well-known Melbourne developments over the past years. Latest projects from Little Projects. Latest news from Little Projects. There are currently no recent News from Little Projects.